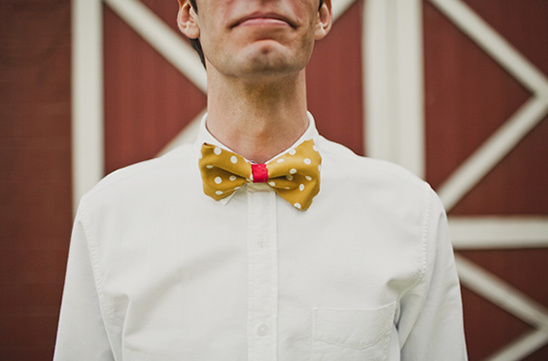 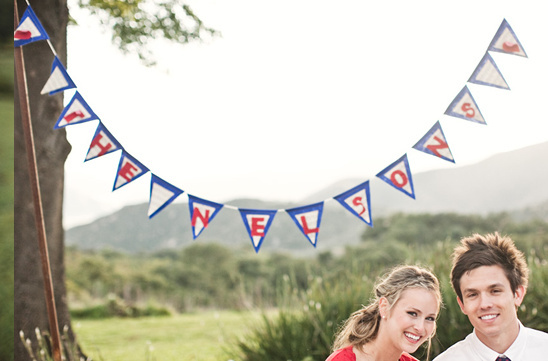 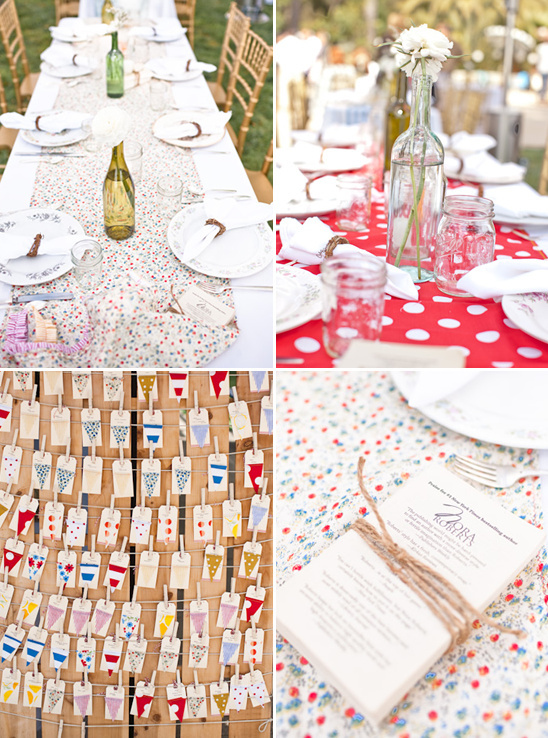 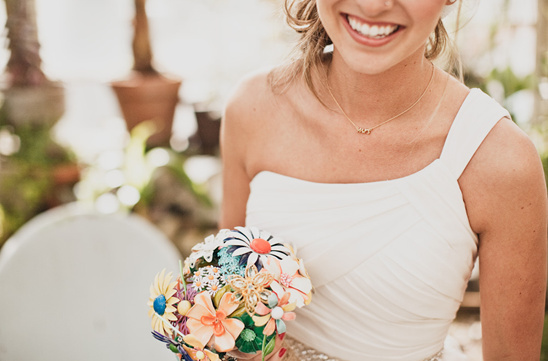 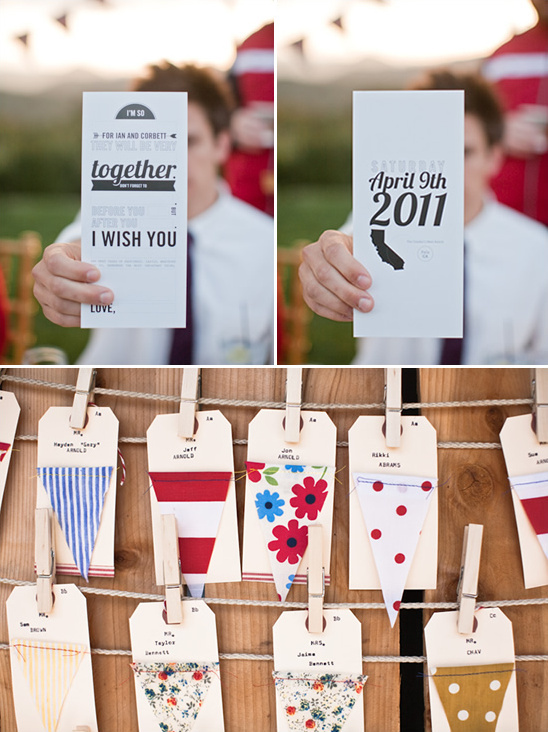 Our next wedding is overflowing with vibrant colors and handmade details that you are sure to adore. 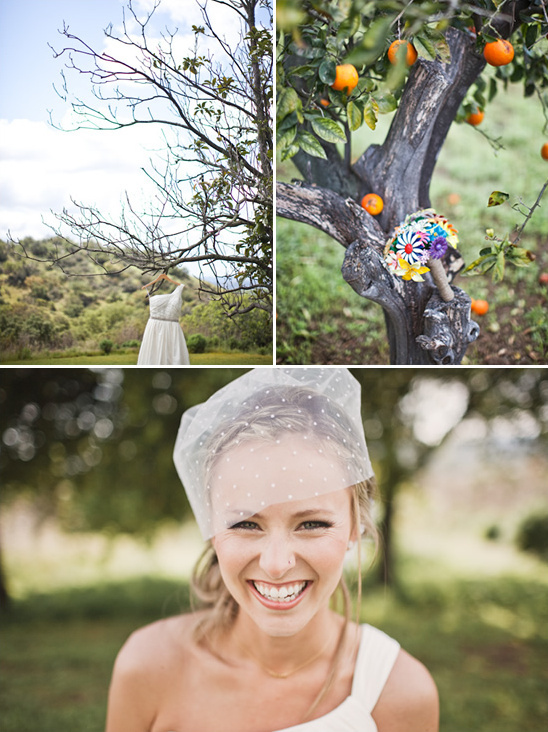 From the mix-matched bridesmaid dresses to the antique brooch bouquet, Corbett and Ian had all of our favorite wedding details. 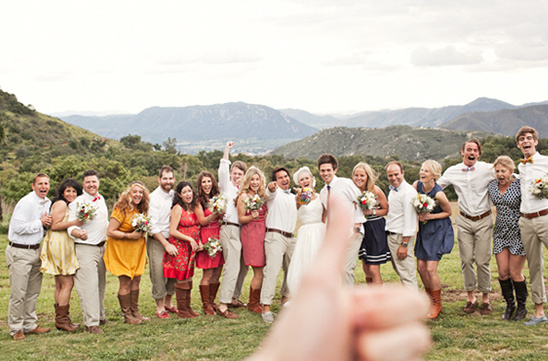 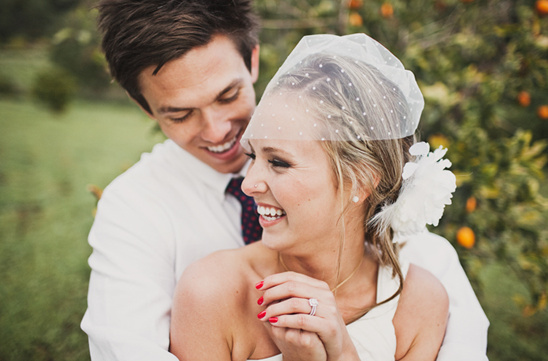 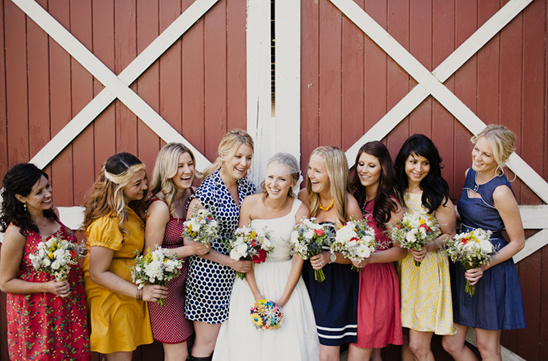 Photographed by Tyler Branch Photo at the ever-so-popular The Condor's Nest Ranch. 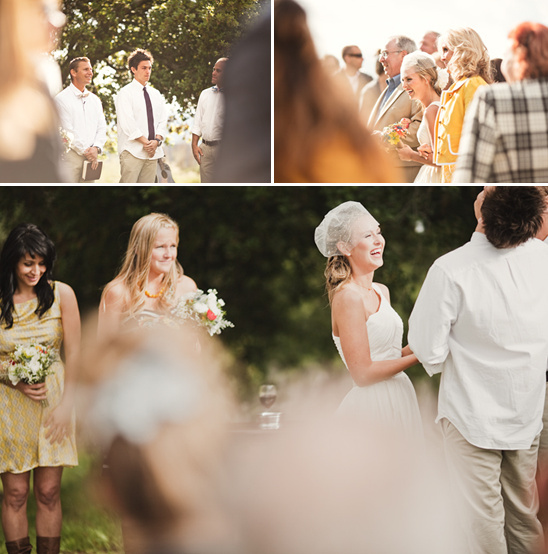 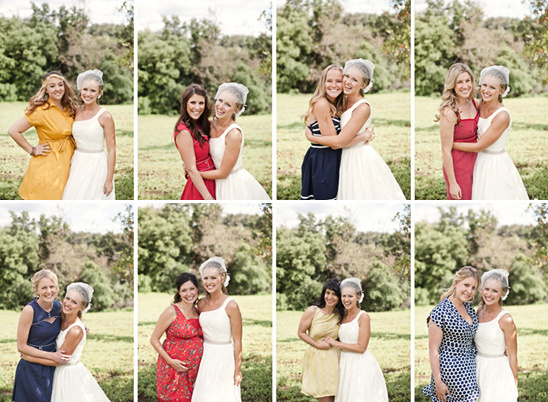 Be sure to check out the entire wedding gallery by clicking here.